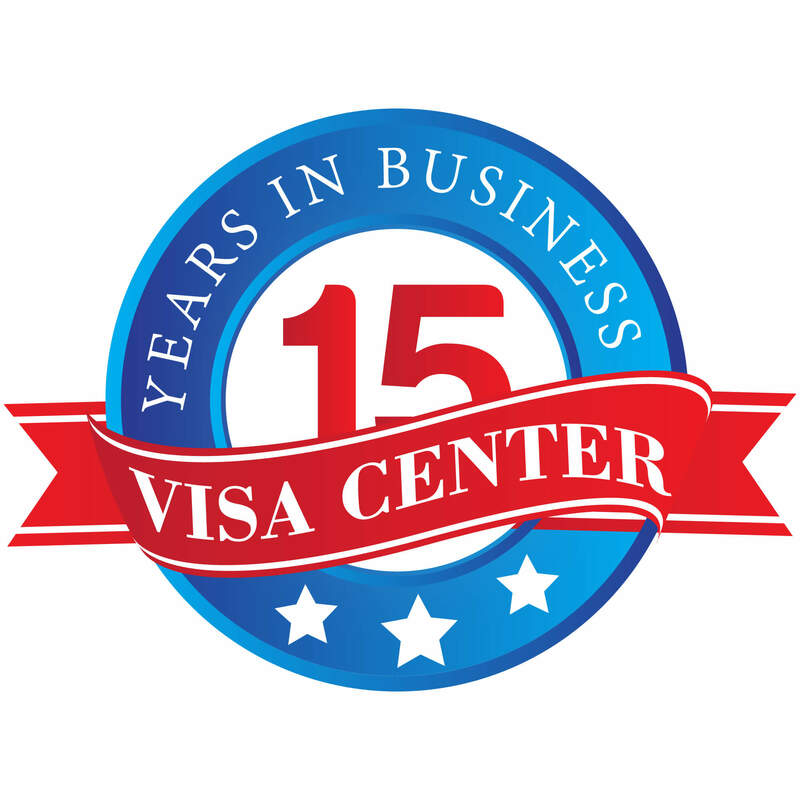 Get Priority Pass discounted membership from visacenter.ca today! Avoid crowded and noisy airport departure terminals and enjoy a more peaceful private environment while waiting for boarding call. drinks and beverages and either relax in comfort or catch up on work. Priority Pass lounge membership provides you with access to 1000 airport lounges around the world.